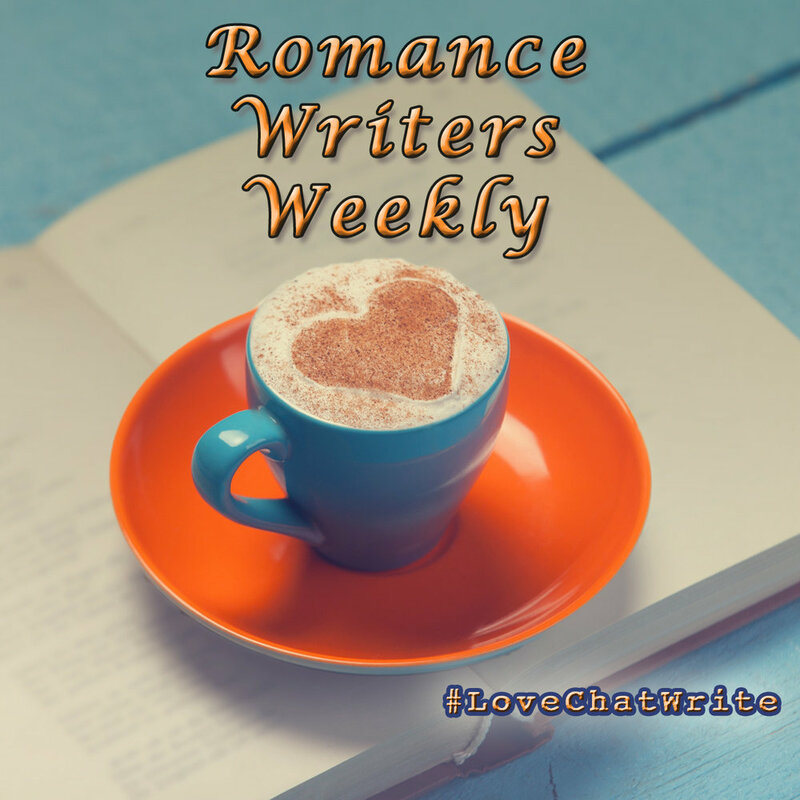 Romance Weekly is back and it is full-swing fall where I’m at. This week’s question is from the wonderful A.S. Fenichel. She wants us to tell everyone about our latest novel and/or what we’re working on. Bonus points for sharing what we love about our genre. Ice cream on the beach sounds nice. I’ve started a new paranormal series, Sunkissed Magic Romance, which has the setting of a beach boardwalk with a bunch of shops. The series will include stand-alone novels in this setting that all have something to do with the supernatural. My current work in progress is Sweetest Mix. Robert West is an ice cream shop owner who doesn’t believe in magic or anything outside the realm of reality. Yet, he falls for New Age shop owner Bella who is a real witch with ghost attachment issues. Robert asks Bella to be the last committee leader for the boardwalk’s year-end party thinking things will go smoothly, but little does he know there is nothing matter-of-fact when it comes to magic, ghosts, or love. Especially, when Rob’s ex brings her own form of magic between him and Bella. Magic can come in handy. I love writing paranormal romance because I feel like we get too many doses of real life and it all seems bad. At least with paranormal, there can be a little bit of magic to lighten things up. 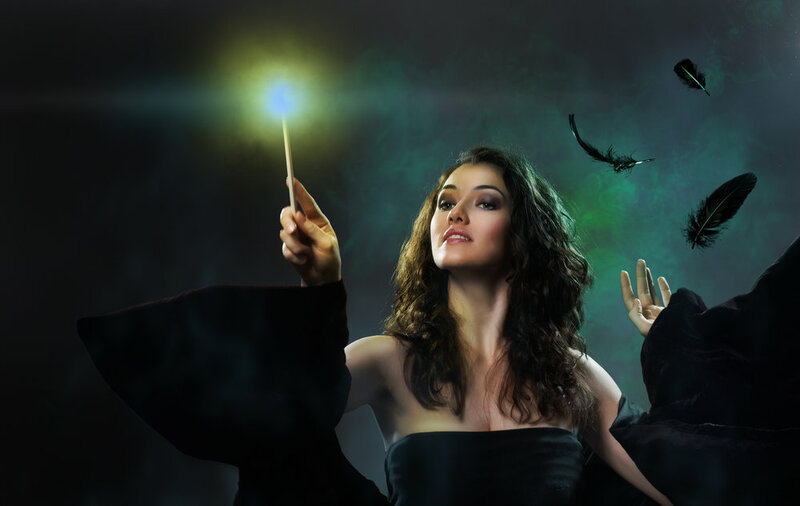 I love coming up with the people in my supernatural worlds because I can give them some extra magic power or supernatural element and it’s fun to discover the secret. Maybe there is something out there after all that can make things better or let us have a little bit of revenge. Hop on over to Jenna Da Sie’s blog to find out what she’s working on. See ya soon!